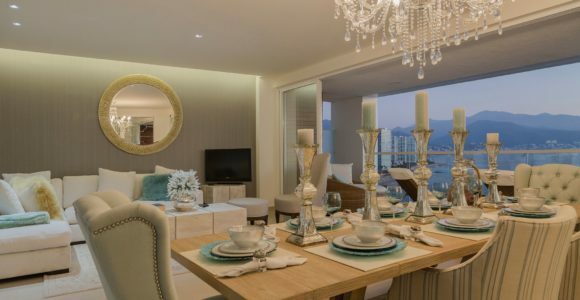 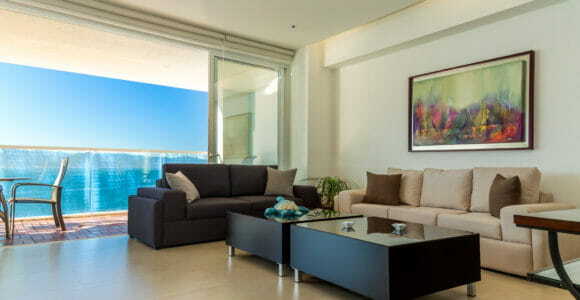 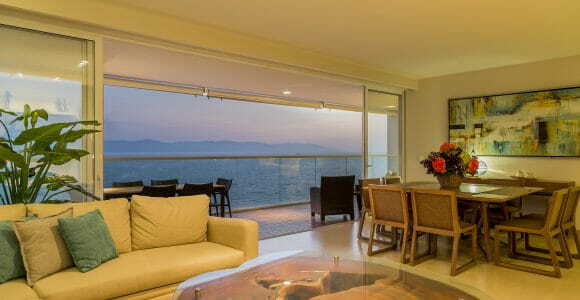 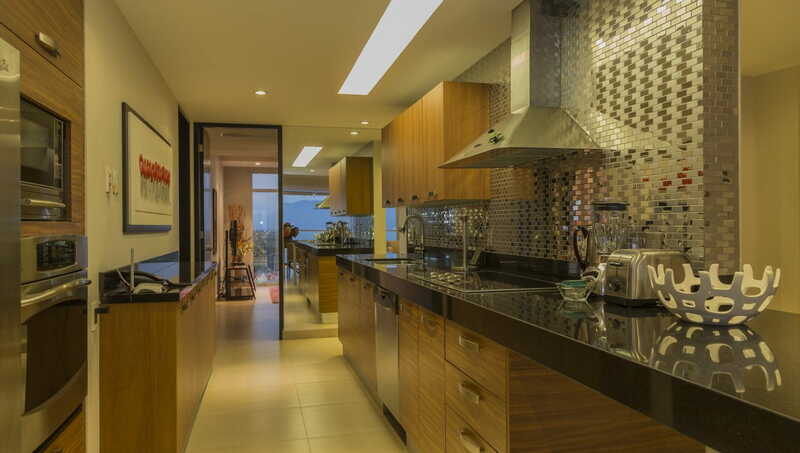 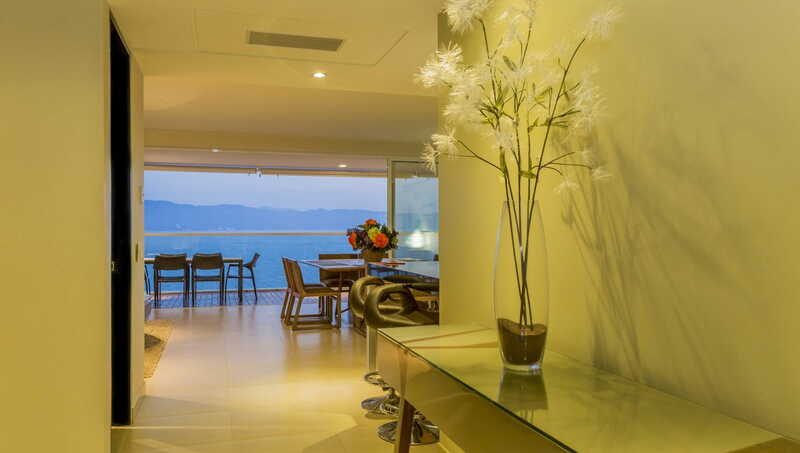 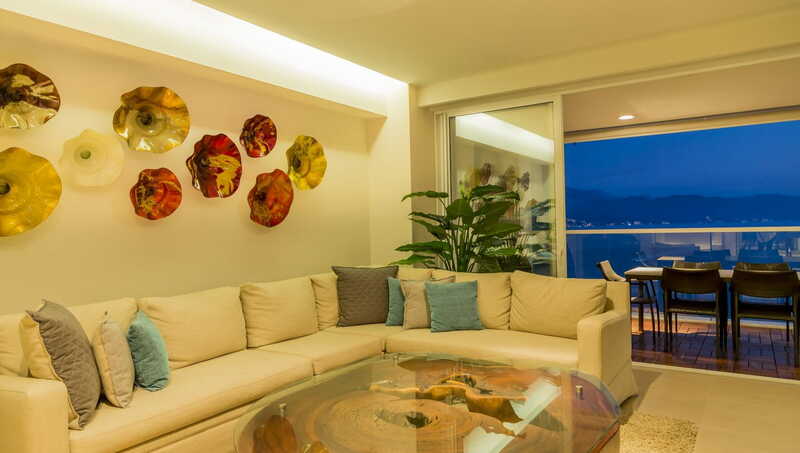 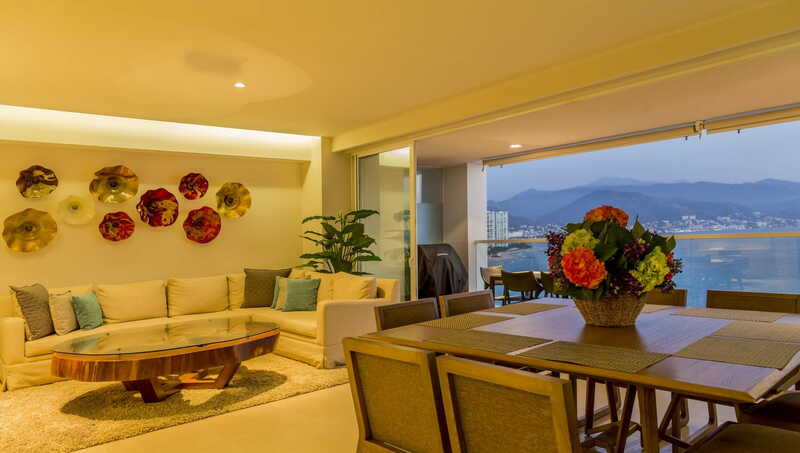 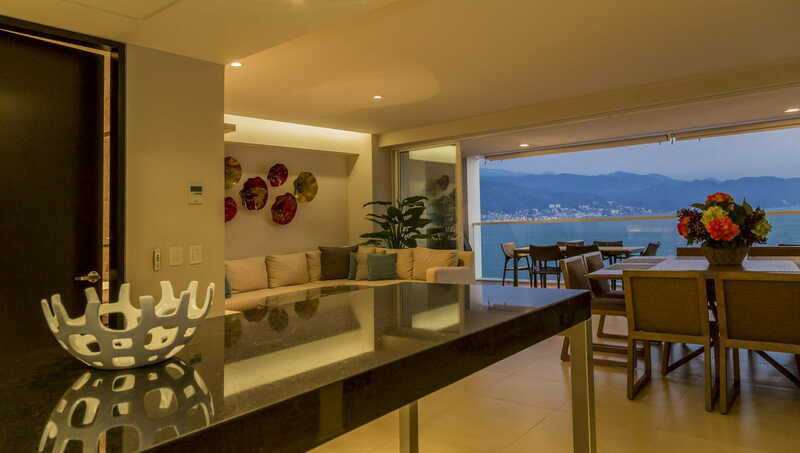 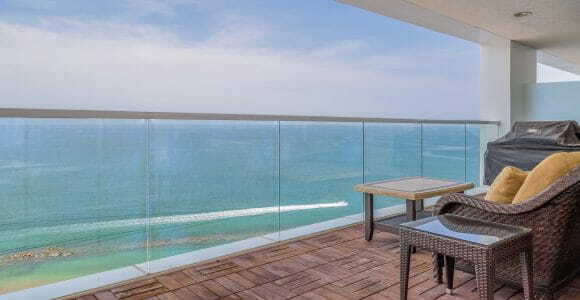 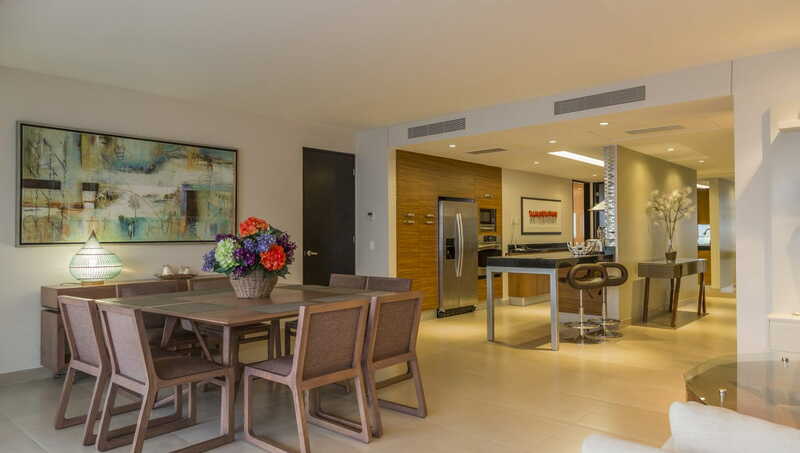 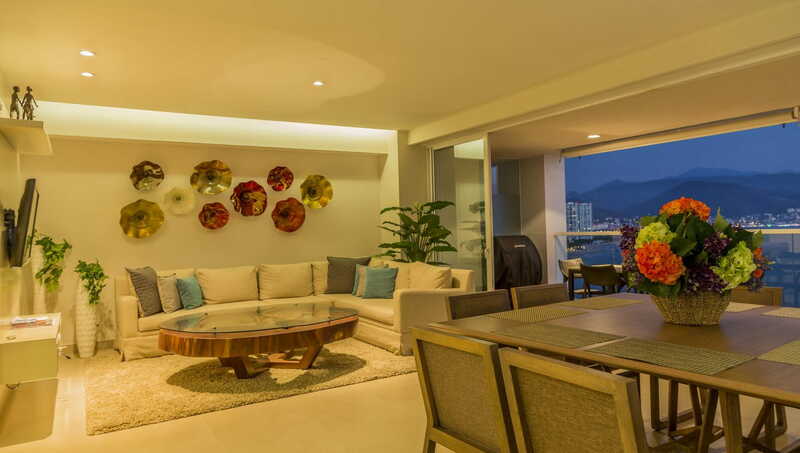 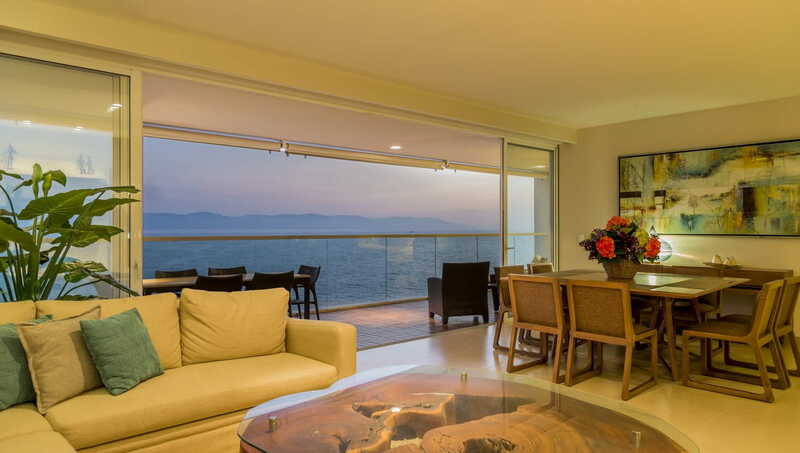 This three-bedroom unit located in Tres Mares, the exclusive oceanfront residential development located in Marina Vallarta, provides a unique, warm ambience perfect for those seeking for rest and comfort. 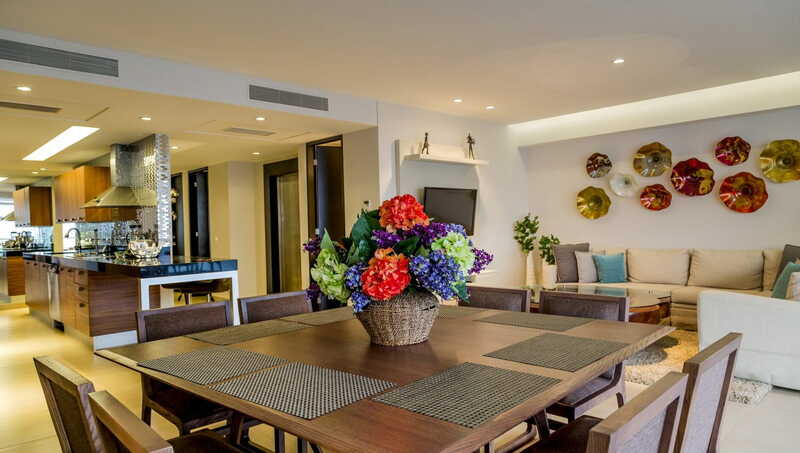 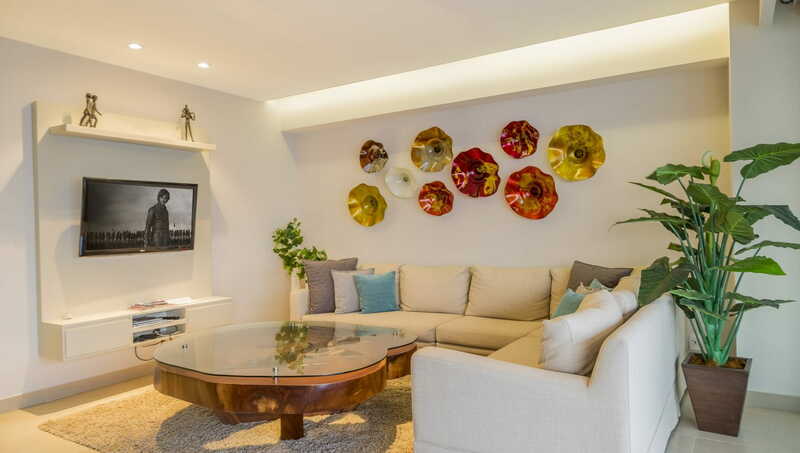 The design of the apartment features light colors and earth hues that blend beautifully with contemporary furniture, art and wooden finishes. 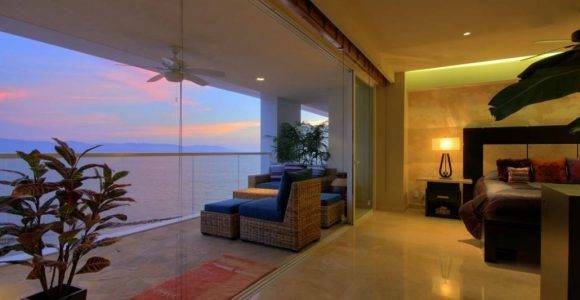 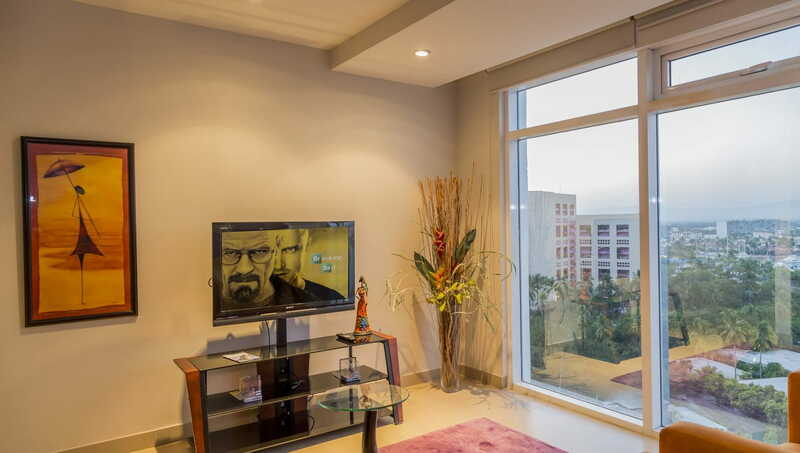 All rooms and common areas are well lit thanks to its modern and gorgeous blind installation. 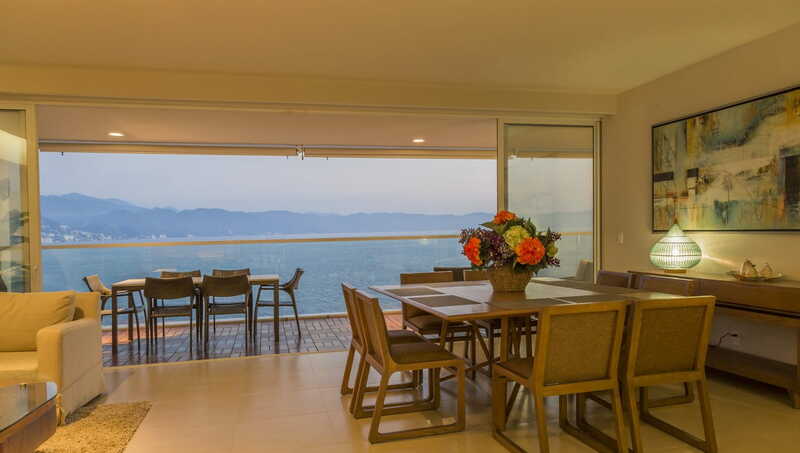 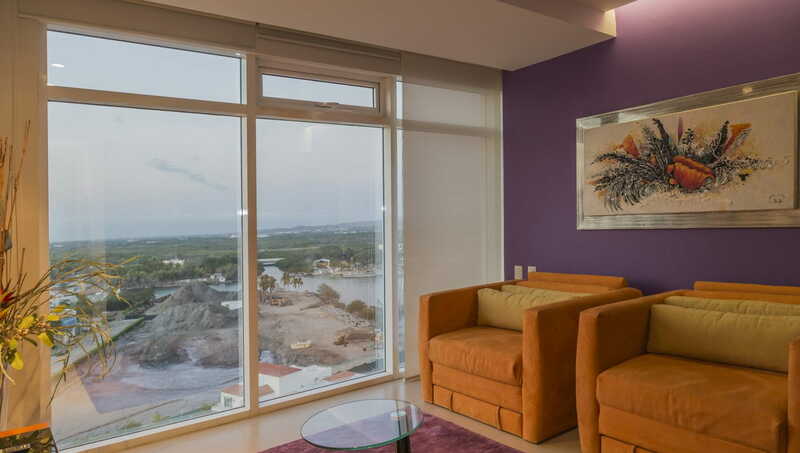 The main bedroom has direct access to the terrace, from which you can admire the ocean, the magnificence of the bay, the city and the rest of the development, including the pool, green areas and the rest of the city. 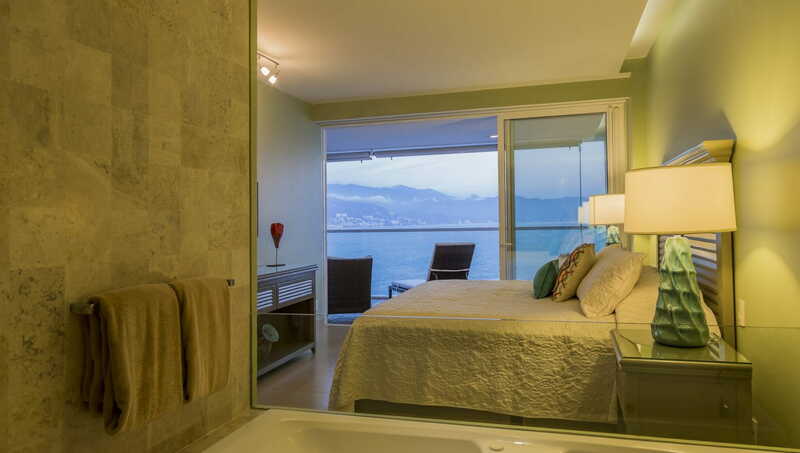 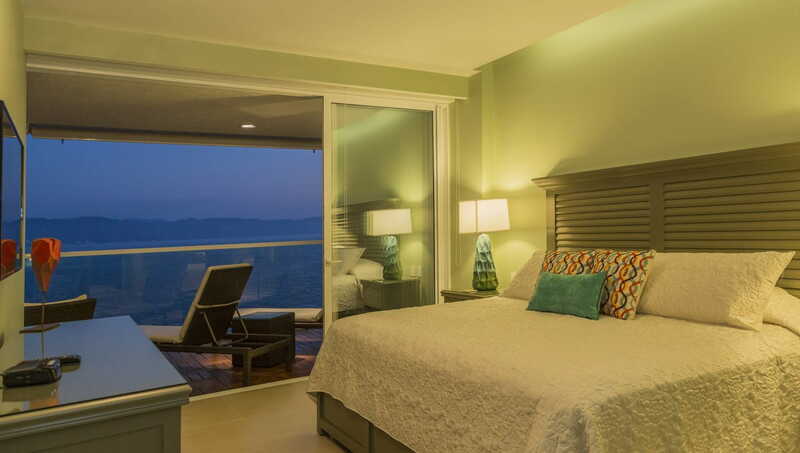 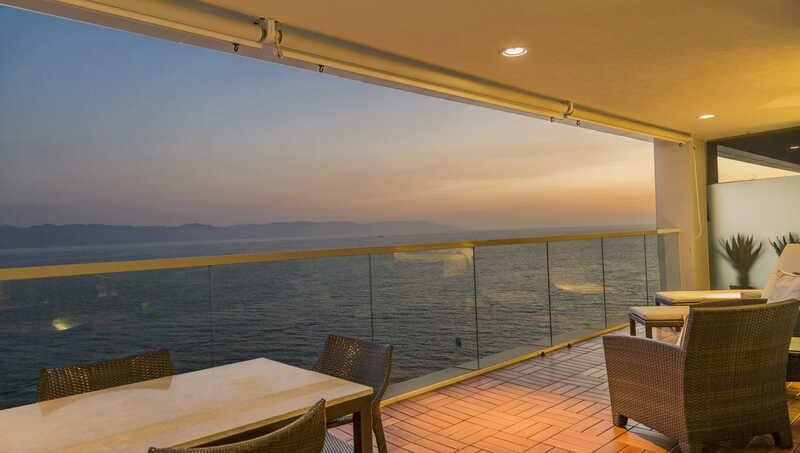 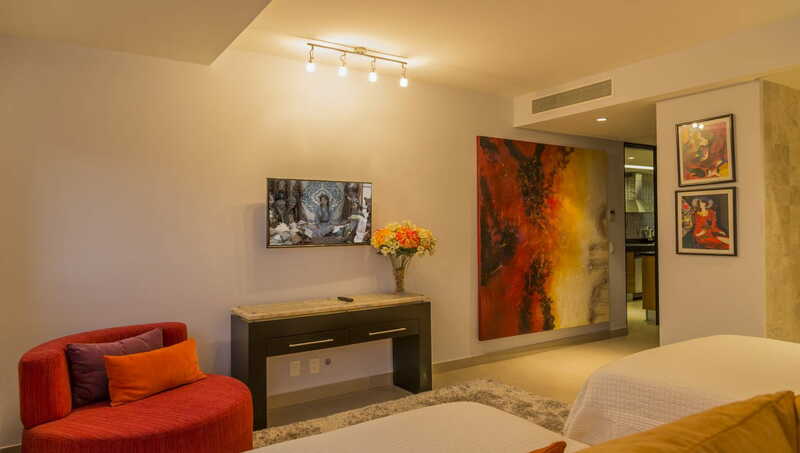 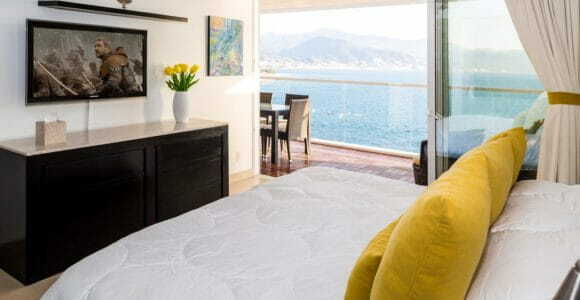 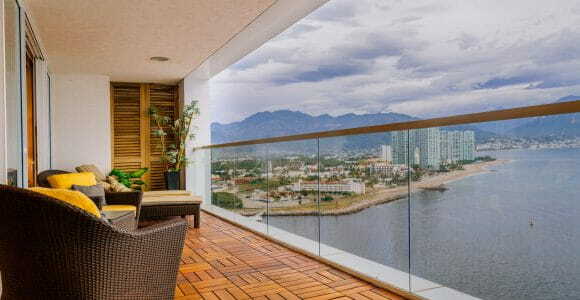 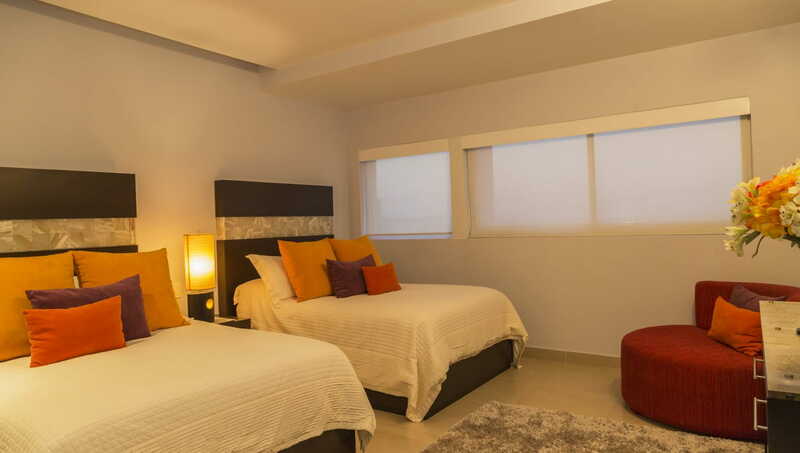 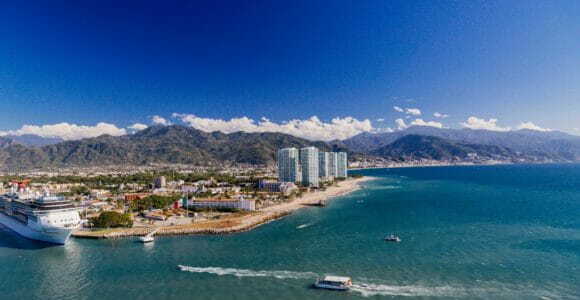 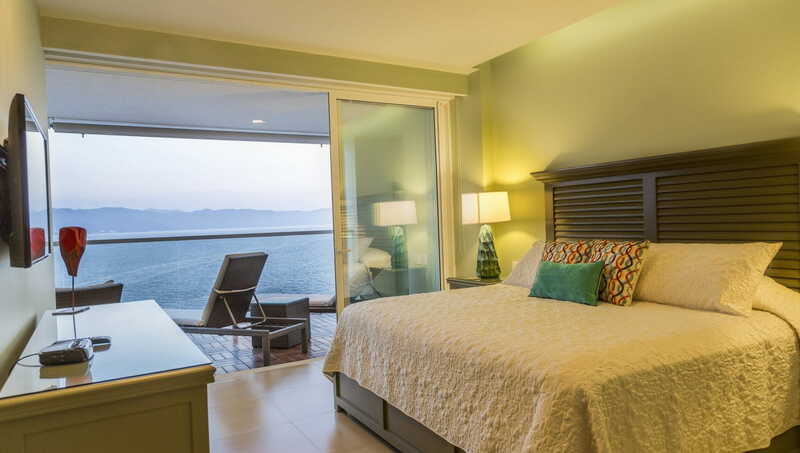 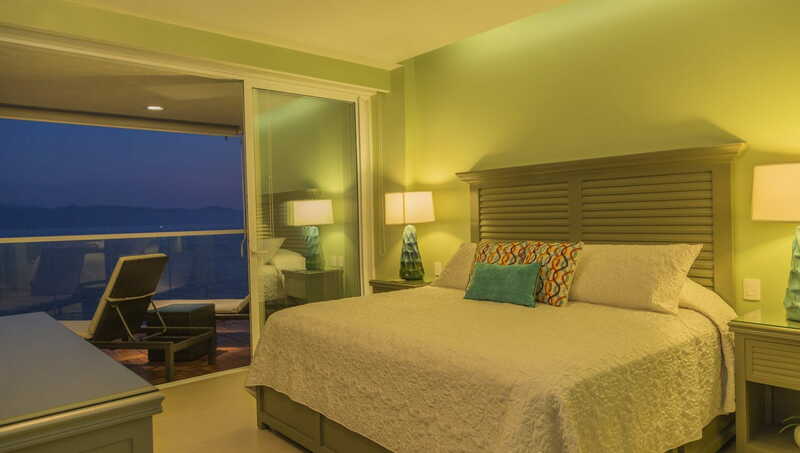 A second bedroom boasts views towards Marina Vallarta and a third room offers two single beds, making it an excellent space. 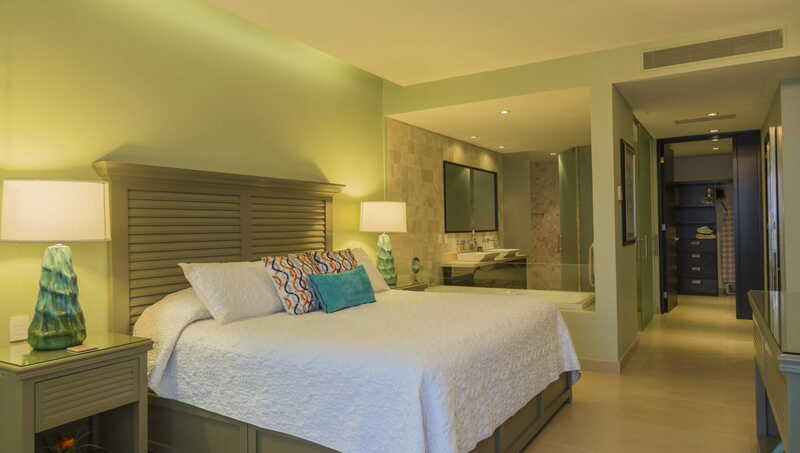 All bedrooms are completely secluded, allowing guests absolute privacy if needed. 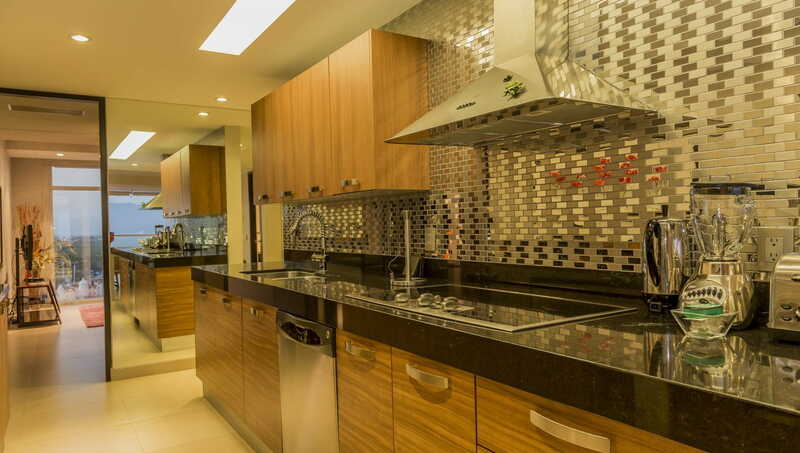 The kitchen has just about every appliance for your cooking needs.